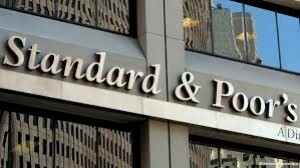 In 2011, Standard & Poor’s (S&P) downgraded the bond rating of the US government from AAA to AA+. The other two major bond rating agencies, Moody’s and Fitch, continued to maintain their AAA ratings on the U.S. government. In February of 2013, in an action ostensibly unrelated to the downgrade, the Justice Department sued S&P alleging that the company had defrauded investors by giving their highest rating to mortgage bonds that did not deserve them. Problematically, Moody’s and Fitch had applied their highest rating to many of the very same mortgage bond deals in question and yet they were not sued by the Justice Department. 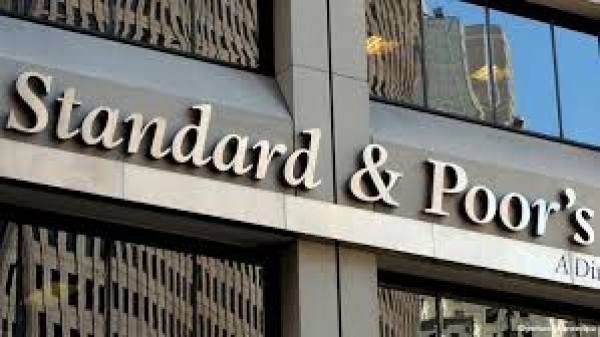 Because the U.S. government has only sued the one firm who has downgraded it, notwithstanding its two rivals engaged in substantially identical behavior, many people have suspected that the government was suing S&P as retaliation for expressing its negative rating opinion. The disparity of treatment between S&P and its rivals is glaring and the allegation of retaliation is certainly plausible. But why should anyone care about this disparity of treatment? In the opinion of many attorneys who represent investors, Wall Street, for a variety of reasons, including its wealth, control of the funding operations of governments at all levels, its day in and day out presence as a litigant in courts, and its constant advocacy of its interests with legislators, has succeeded in systemically corrupting our system of jurisprudence in its favor. To wit, law suits against Wall Street ordinarily cannot be brought in court, but must be brought to arbitration proceedings supervised by FINRA, Wall Street’s trade organization. Wall Street wins about 60% of these cases, and when plaintiffs do win, they are compensated on average at less than 50 cents on the dollar for their losses. If the allegation of retaliation is true, the Justice Department seems to accept the fact that our system of jurisprudence with respect to securities cases is an irredeemably corrupt system that exists to serve the interests of those who control it. Because S&P is hardly an entity that most people identify with, they also rest assured that there will be no public outcry for any injustice done to S&P. Unfortunately, when ordinary investors suffer injustice in this system there is also no public outcry; their cases are not newsworthy and they suffer in comparative silence.